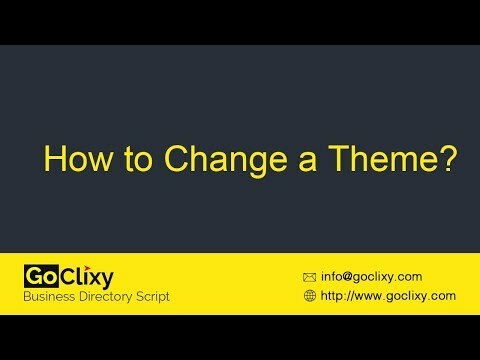 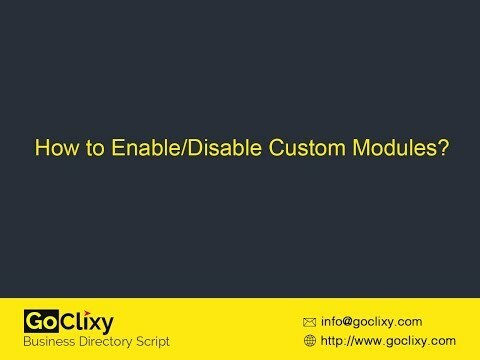 GoClixy has an option to disable custom modules from your directory website. 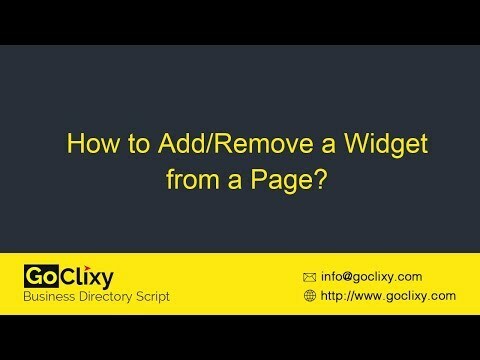 You can also add a new module, eg. 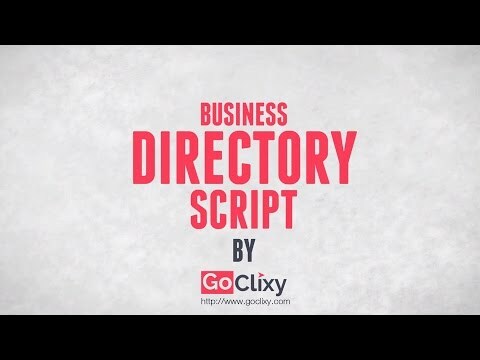 vehicles on your directory site in a few clicks. 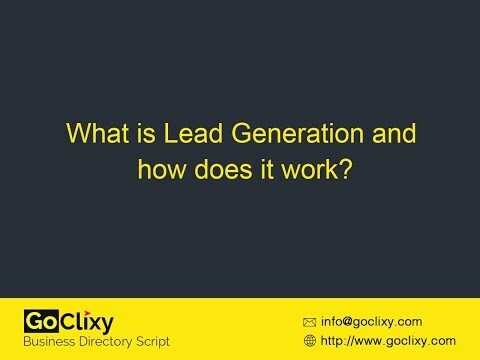 It is also easy to extend the functionality of existing modules without any programming knowledge.